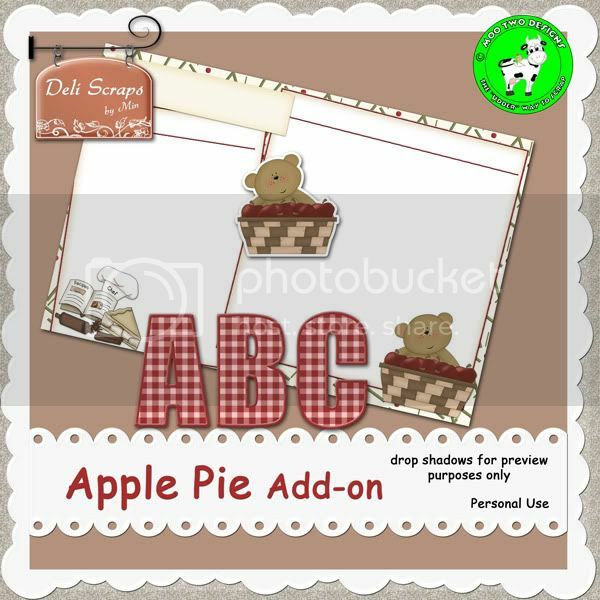 A complete alpha, a recipe card quickpage and the cutle little teddy sticker. Pick it up here! I might be back later to show you my new gorgeous kit, just want to finish a little goodie for you :).